After his death in 2004, that purpose lives on not only through his Radiant Body but also through the Kundalini Research Institute’s Aquarian Teacher International Teacher Training. 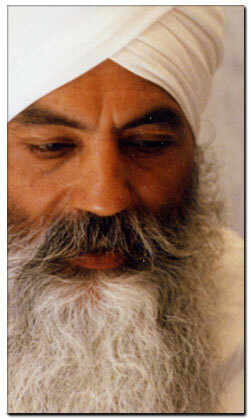 In 1971, he founded the Kundalini Research Institute with Gurucharan Singh Khalsa, PhD, now the Director of Training. 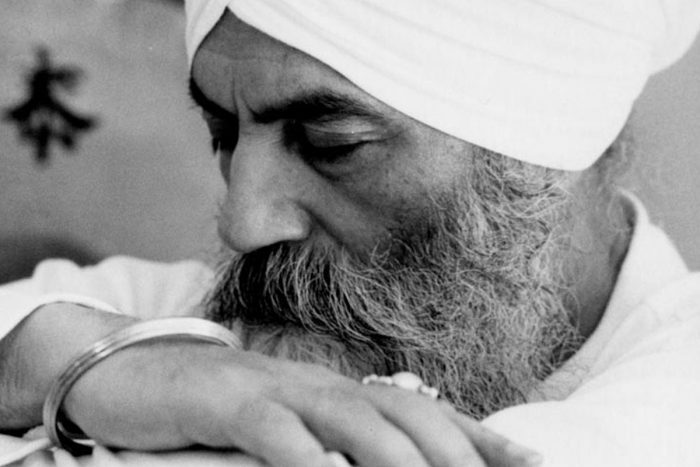 Through the years, Yogi Bhajan trained thousands of KRI Certified Kundalini Yoga Teachers and Trainers who now serve on every continent around the Globe. In 1994, the International Kundalini Yoga Teachers Association (IKYTA) was formed to further spread these priceless Teachings through the united efforts of Kundalini Yoga teachers worldwide. Students of Yogi Bhajan all around the globe are profoundly grateful for his kind and generous presence as a Teacher and his dedication to bringing this technology to the West. The Teachings of Yogi Bhajan and the technology of Kundalini Yoga have truly transformed the lives of so many and enabled them to not only experience peace and happiness but also to deliver that same gift to countless others.